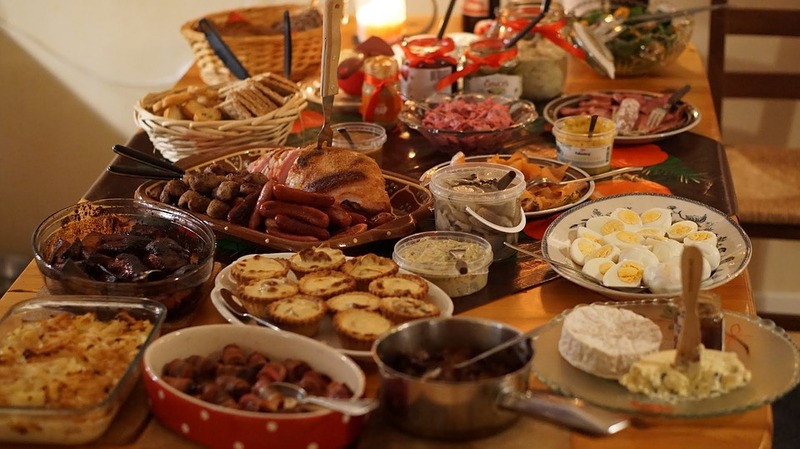 What makes a Christmas dinner? Is it the turkey? The pigs in blankets? The roast potatoes? 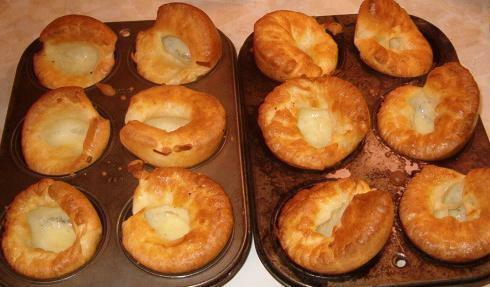 Or might it be Yorkshire puddings? Traditionalists will, of course, turn their noses up in disgust at the prospect of Yorkshire puddings with a Christmas dinner, muttering that they should only be served with beef. And while it’s true that these golden brown cups of deliciousness are part of a traditional roast it’s undeniable that times change and customs evolve. After all, if we stuck to these old boring traditions we’d never have stumbled upon such culinary delights as toad in the hole or using jam and sugar to make a dessert pudding. So with that, we’d like to argue that Yorkshire puddings have earned their place on the Christmas dinner plate next to the turkey and all the trimmings. Our argument, as vapid as it may be, boils down to one thing that food rules are stupid and that people should be free to do what they want on their Christmas Day. Food writer Diana Henry agrees with us. 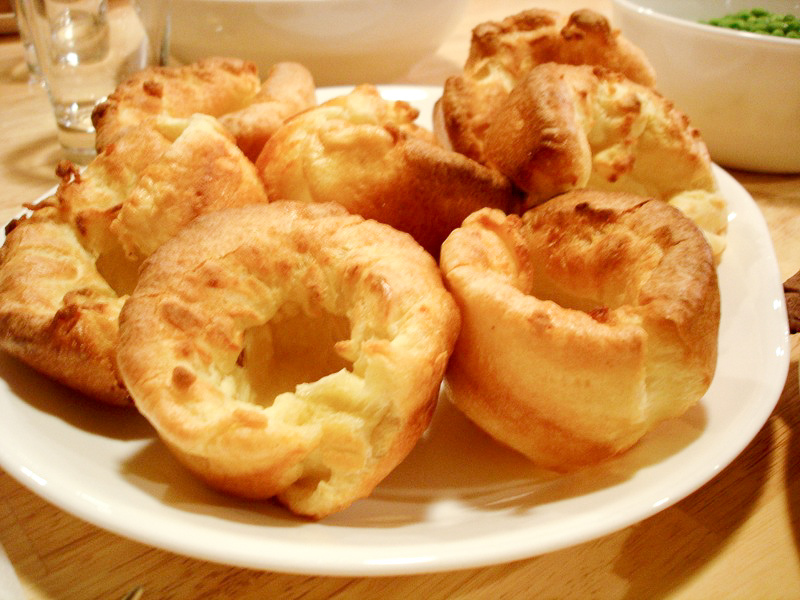 I am really not keen on food rules, so I say eat Yorkshires with your roast chicken if you want to. 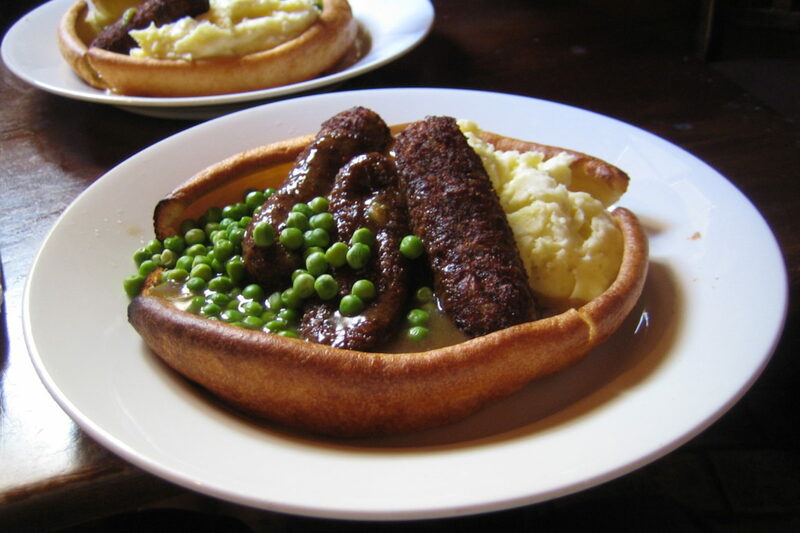 Even the Hairy Bikers themselves agree with our position with David Myers saying: ‘Yorkshire pudding is a versatile creature as long as there is gravy’. Meanwhile his other half Si King exclaimed that Yorkshire puddings are great with everything and are part of our national identity. Unfortunately, not everyone’s on board with this idea. The Telegraph’s wine correspondent Victoria Moore seems to hate the idea. 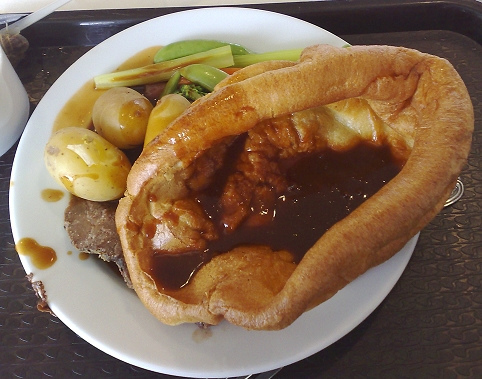 Even the brain boxes over at Oxford couldn’t agree on this one, with their union debating whether the hallowed Yorkshire pudding should be served without beef. Unfortunately, they failed to cast a vote after the debate so we don’t know who won. Fortunately, I think anyone reading this will agree in the words of Rick Sanchez scientifically speaking traditions are an idiot thing. So enjoy your Christmas dinner with Yorkshire puddings!